In 1999, Colorado mother Jessica Gonzales experiences every parent’s worst nightmare when her three young daughters are killed after being abducted by their father in violation of a restraining order. Devastated, Jessica files a lawsuit against the police, claiming they did not adequately enforce her restraining order despite her repeated calls for help that night. Determined to make sure her daughters did not die in vain, Jessica pursues her case all the way to the U.S. Supreme Court and an international human rights tribunal, seeking to strengthen legal rights for domestic violence victims. Meanwhile, her relationship with her one-surviving child, her son Jessie, suffers, as he struggles with the tragedy in his own way. Filmed over the course of nine years, HOME TRUTH chronicles one family’s pursuit of justice, shedding light on how our society responds to domestic violence and how the trauma from domestic violence tragedies can linger throughout generations. Home Truth is a co-production of Adequate Images, Independent Television Service (ITVS) and Latino Public Broadcasting (LPB), with funding provided by The Corporation for Public Broadcasting (CPB). 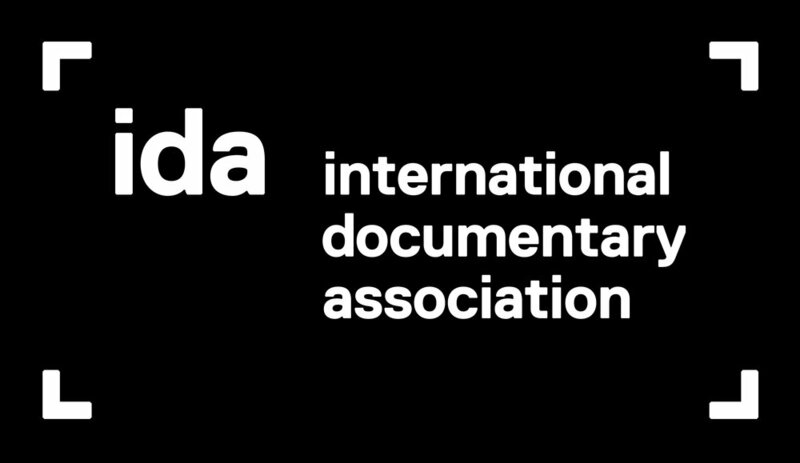 Additional funding was provided by the New York State Council on the Arts, the International Documentary Association Pare Lorentz Documentary Fund, and The Fledgling Fund. It has been produced with the support of the Garrett Scott Documentary Development Grant, the Independent Film Project, the National Association of Latino Independent Producers, and Women Make Movies.